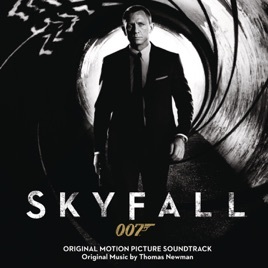 2012’s Skyfall was the first James Bond film scored by Thomas Newman, who also soundtracked The Shawshank Redemption, Road to Perdition, Away We Go, and Finding Nemo. “Grand Bazaar, Istanbul” opens with an air of urgency as dramatic orchestral strikes bite and snap over a foreboding trill and hints of Eastern music tones. This is balanced by the following “Voluntary Retirement,” where soft brass arrangements swell and exhale alongside the gradual layering of skittering rhythms. In “Quartermaster,” the near-human voices of grainy woodwinds rub against the labyrinthine logic of looped electronic textures. 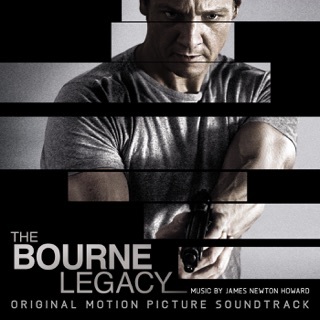 Newman’s knack for injecting orchestral organics with elements of electronic music is prevalent throughout the Skyfall score—especially in the outstanding “Komodo Dragon.” There, the classic Bond theme song resonates through a grand orchestra, while off in the distance the pitter-patter of mechanized rhythms slowly builds and overtakes the movement in the middle. “Adrenaline” closes with Eastern-flavored electro kinetics. I know there are some negative reviews on here and I do see their point. 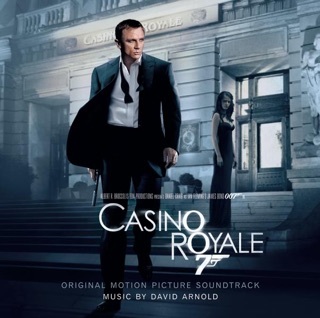 I've been a fan of David Arnold's contribution and am sure he would of done a great job with this film. 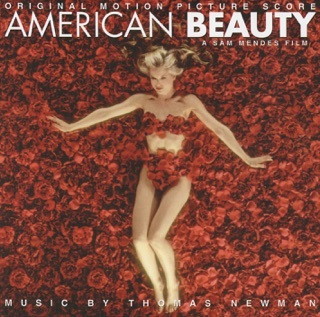 However Thomas Newman's score is superb and the album has a wonderful moody variety. 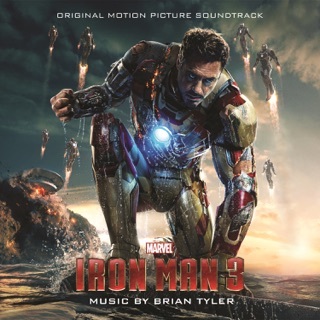 It's a great download and well worth the money with it's length and number of tracks. If you want Adele's title song, just spend another $1.29. 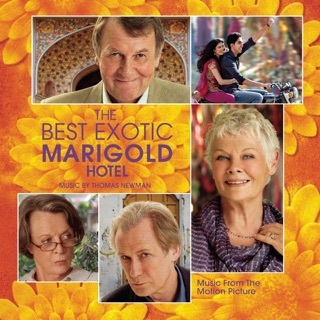 It's not irregular that they don't include the title song, same thing happened when Casino Royale was released. Just don't let that deter you from a great purchase. Newman delivers a strong score layered with exotic rhythms and lush instrumentation -- the perfect soundtrack a globe-trotting spy yarn. That is, a spy yarn not branded with the 007 moniker. That's the problem with his Skyfall score: Newman's much too stingy with the John Barry/Monty Norman James Bond music queues. 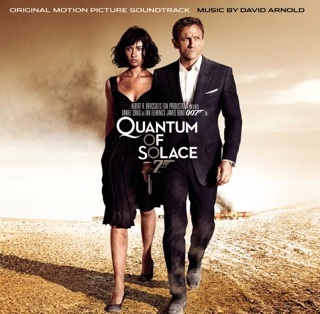 We've come to expect these familiar themes in Bond movies; David Arnold, the composer of the past half dozen or so Bond films, masterfully wove the John Barry themes into his contemporary scores, delivering the perfect updating of the "Bond sound." For whatever reason (a composer's pride? ), Newman is excessively stingy with the traditional Bond cues. Track one literally opens with two meager bars of John Barry's shock trumpet gun-barrel fanfare--almost an "eff you" to Bond fans. 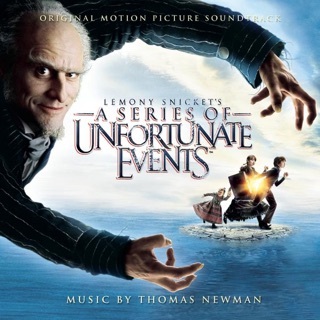 Newman only occasionally (and seemingly reluctantly) tosses in the familiar Monty Norman chord progression (Adele's theme song uses that chord progression much more generously) as backing for his own themes. When it turns up, it's welcome, but it's always too fleeting. 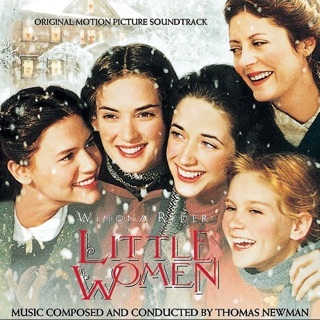 Nor does Newman even reference Adele's theme in his score. John Barry always wove the theme song into his orchestration, giving each "episode" of the Bond franchise its own sound. That kind of collaboration is not for Newman, who seems to think he's bigger than the material. If he scores the next Bond flick, I hope he remembers that he is a custodian of a musical tradition and not a self-important auteur. 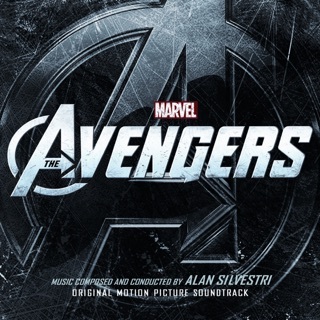 Epic soundtrack to a (hopefully) epic film! 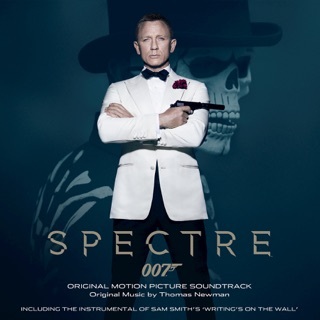 For those complaining that the typical Bond theme isn't saturating this album, I have one thing to say - Change is GOOD! Stop whining and enjoy Newman's work as a standalone piece of music! Did you expect to hear the 1960's Batman theme played in the Dark Knight Rises?? No! 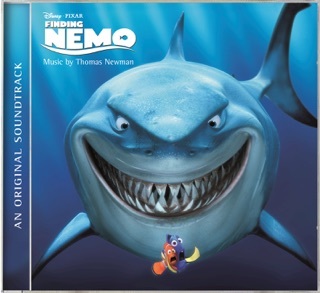 The tracks are a little short, and there were times that I found myself hitting the repeat button, but overall this is a fantastic effort by Thomas Newman! Every movie he has scored has been stellar, so give it a shot!